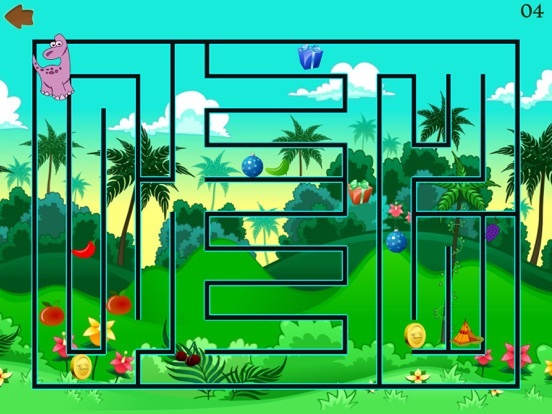 Each maze comes in lovely colors, background and characters. 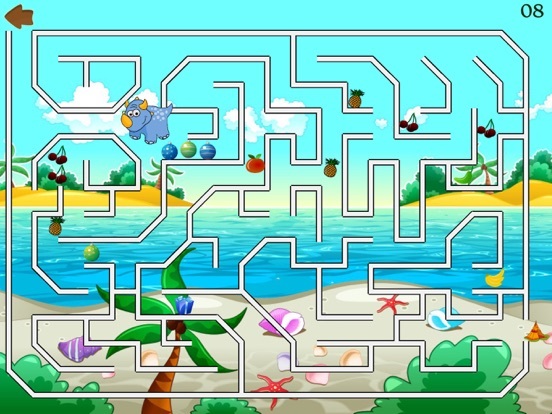 Collect fruits and presents as you make your way in the maze. 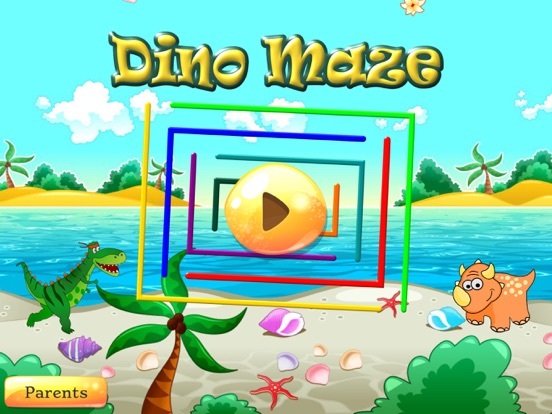 with 3 difficulty levels from easy to hard the game fits both kids and adults, each for his own challenge. 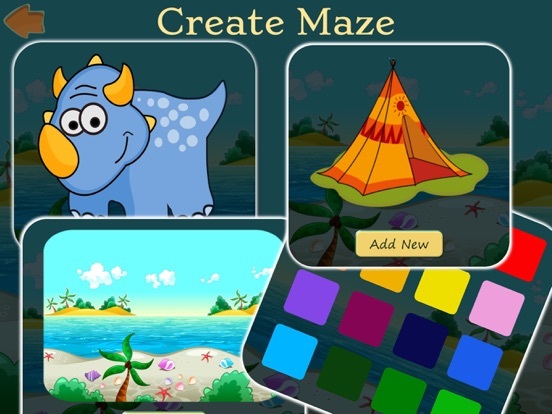 ** Create your own puzzles easily using the in-game maze builder **. 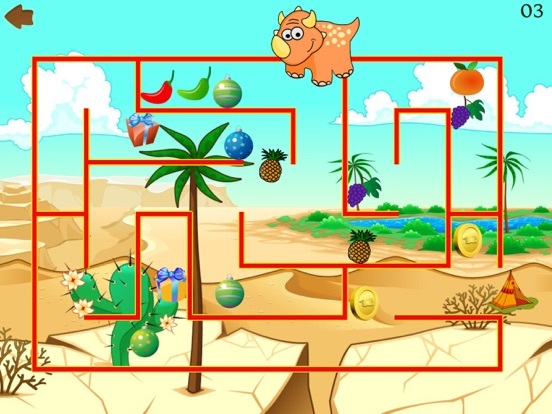 3 mazes difficulty levels - from small to large maze. Add new backgrounds, characters and homes to the game from your device library or using the device camera.